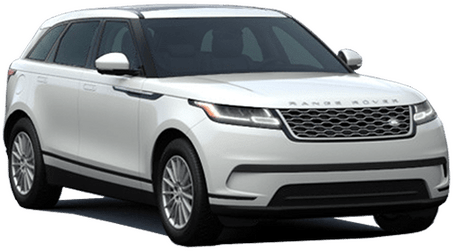 In a world saturated with crossover and SUV models, it's not enough to just hit the basic requirements for such a vehicle and call it a day. 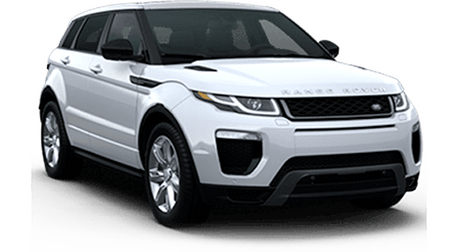 Automakers must really step up to make their vehicles stand out from the crowd, and fortunately, that is precisely what the 2018 Land Rover Discovery Sport in Redwood City CA does. The striking design is noticeable immediately, with a sleek shape that you can practically see being sculpted by the wind as you gaze upon it. The standard 4-cylinder, 2.0-liter Ingenium engine packs either 237 horsepower and 251 lb-ft of torque or 286 horsepower and 295 lb-ft of torque. That kind of power helps make it capable of a maximum towing capacity of up to 4,409 pounds when properly equipped. Let's dig deeper into what the Discovery Sport can do for you. 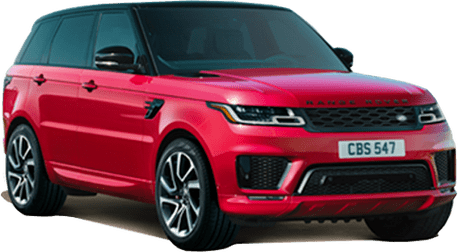 While the exterior design, with its compelling silhouette and bold façade, is sure to impress, you will be spending your time inside the vehicle, and the Discovery Sport is optimized for drivers and passengers alike. 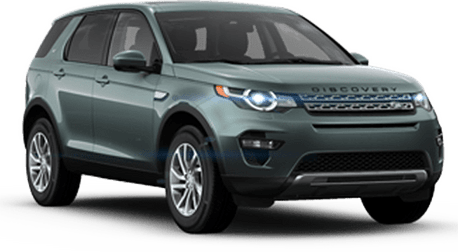 Depending on your passenger and cargo needs, you can configure the interior of the 2018 Land Rover Discovery Sport in a number of different ways. The vehicle comes standard with two rows of seating, but a third row with two seats is optional. No matter how many seats you have, you can arrange them to alter how much cargo space is available. With three rows of seats, you have 6.8 cubic feet of cargo space behind the third row, and seating for seven people. If you fold those down (or do not want the third row at all), you have 34.6 cubic feet of cargo capacity to work with behind the second row. Fold the middle seat in that second row down, and you increase it a bit more to 39.7 cubic feet of cargo space with four seats. Fold one of the other second-row seats down and you'll have 49.8 cubic feet of cargo space. Finally, with all other seats folded down, you have a maximum of 60 cubic feet of cargo space behind the first row. 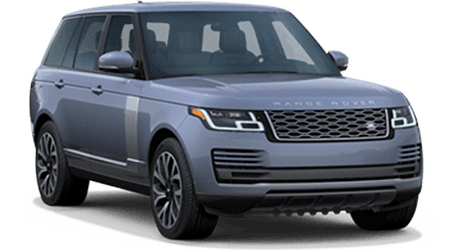 Cutting-edge technology is also at your fingertips, with Land Rover InControl® Touch™ and InControl® Touch Pro™ keeping you connected to the outside world and giving you access to other features, such as available navigation. Driver aids, such as available Autonomous Emergency Braking and available Blind Spot Monitor help keep you safe with each ride. 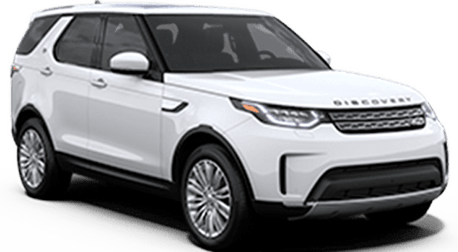 This is just a small taste of what the 2018 Land Rover Discovery has to offer. Please contact us if you are interested in getting behind the wheel today. Interested in a Land Rover Discovery Sport?